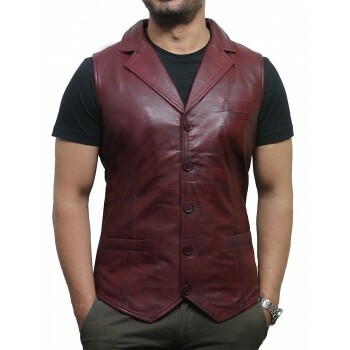 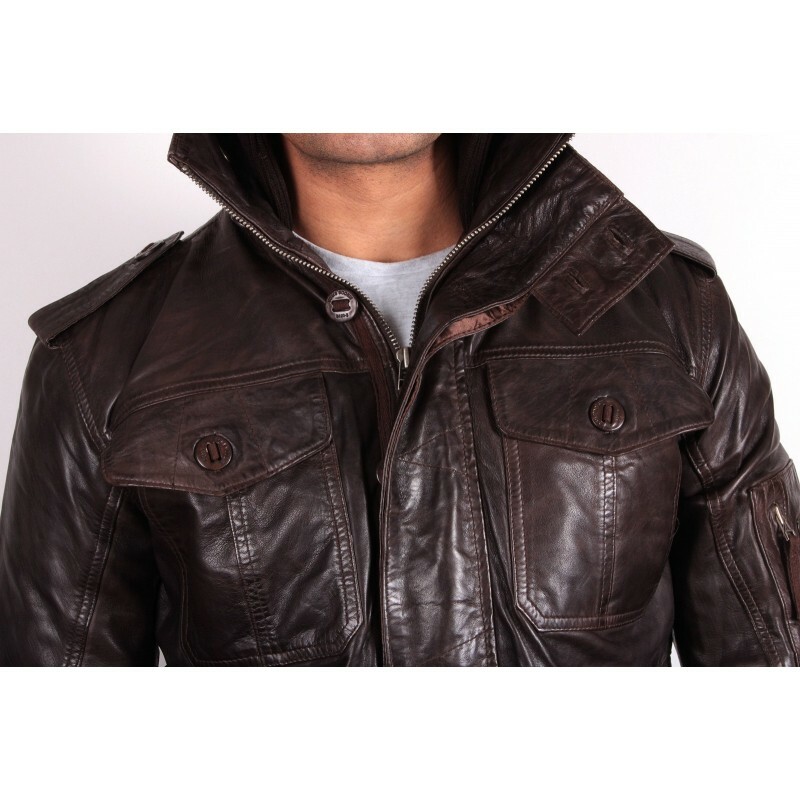 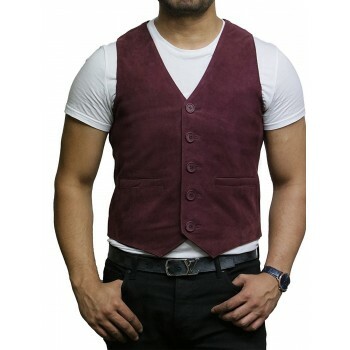 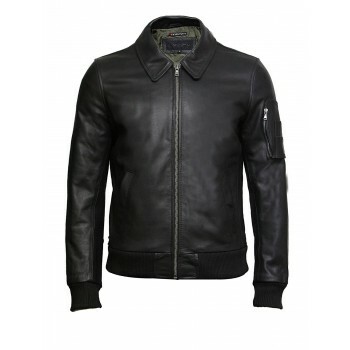 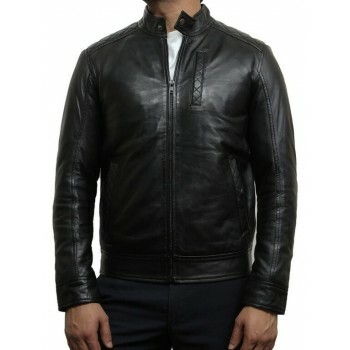 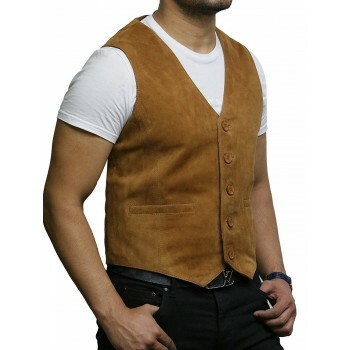 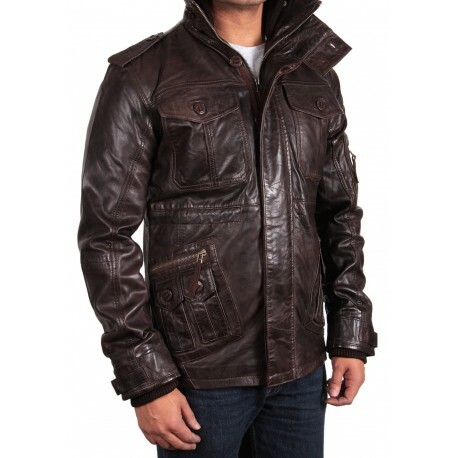 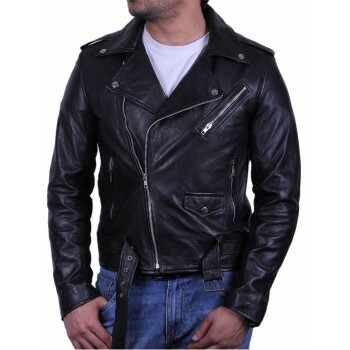 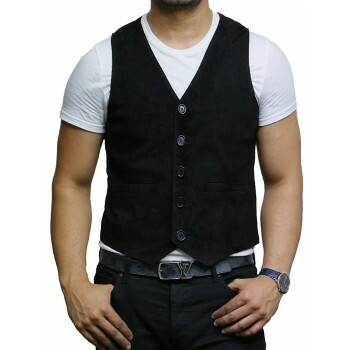 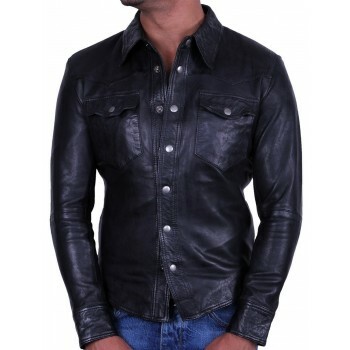 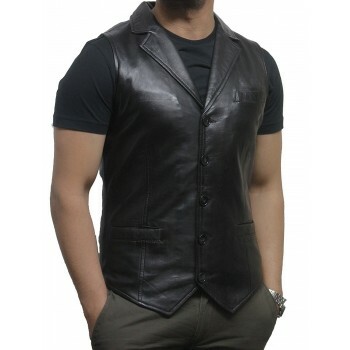 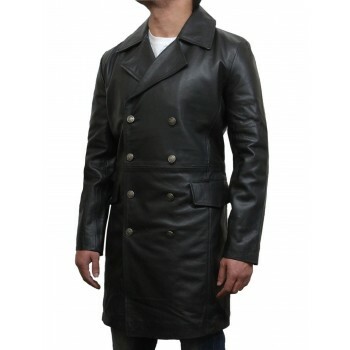 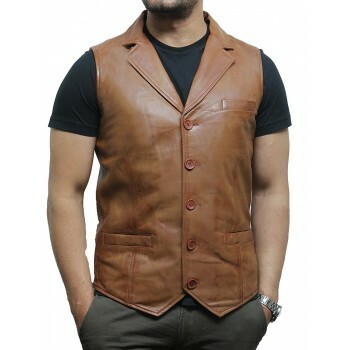 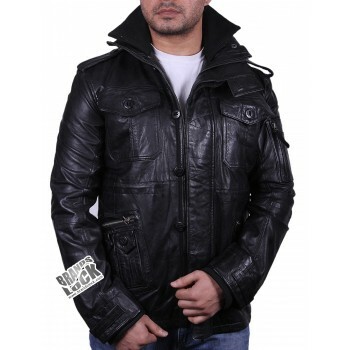 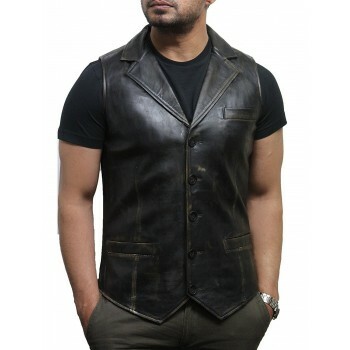 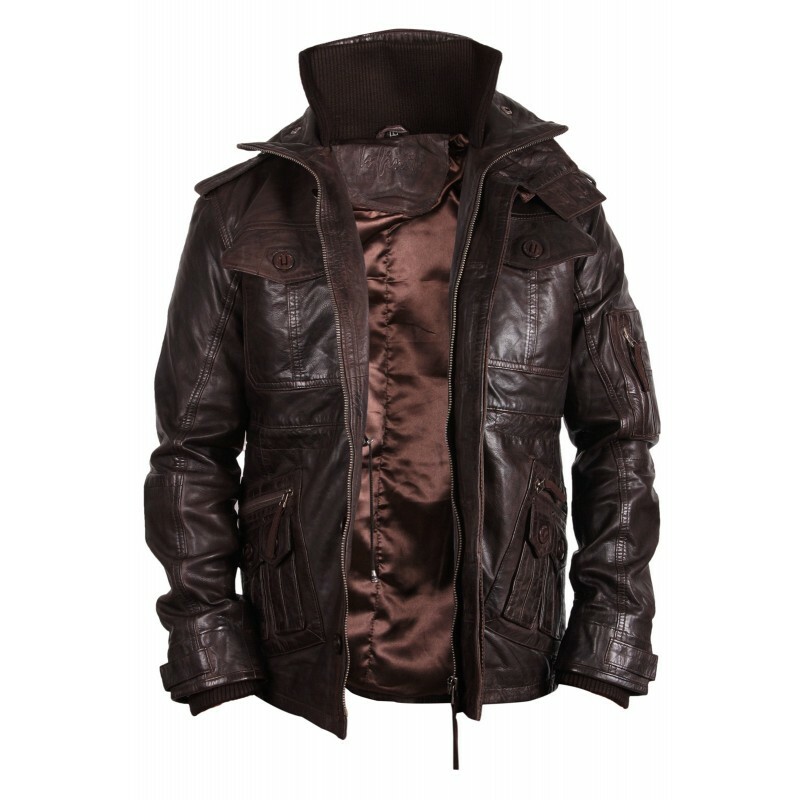 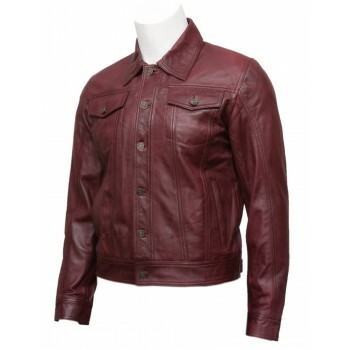 ► QUALITY - Made from 100% high-quality original lambskin leather waistcoat . 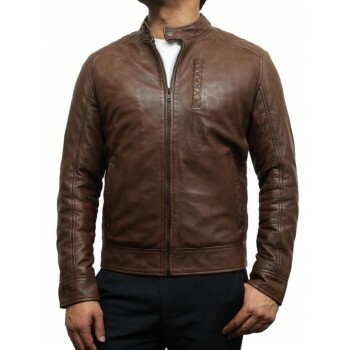 It will be in your costumes for a long time for sure. 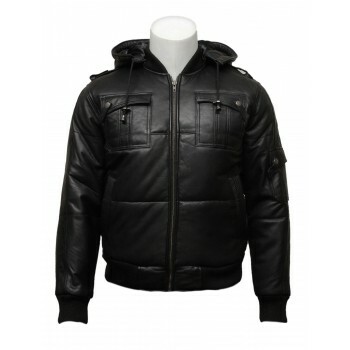 ► PRODUCT INFO -Stand up removeable collar with inside rib for added warmth. 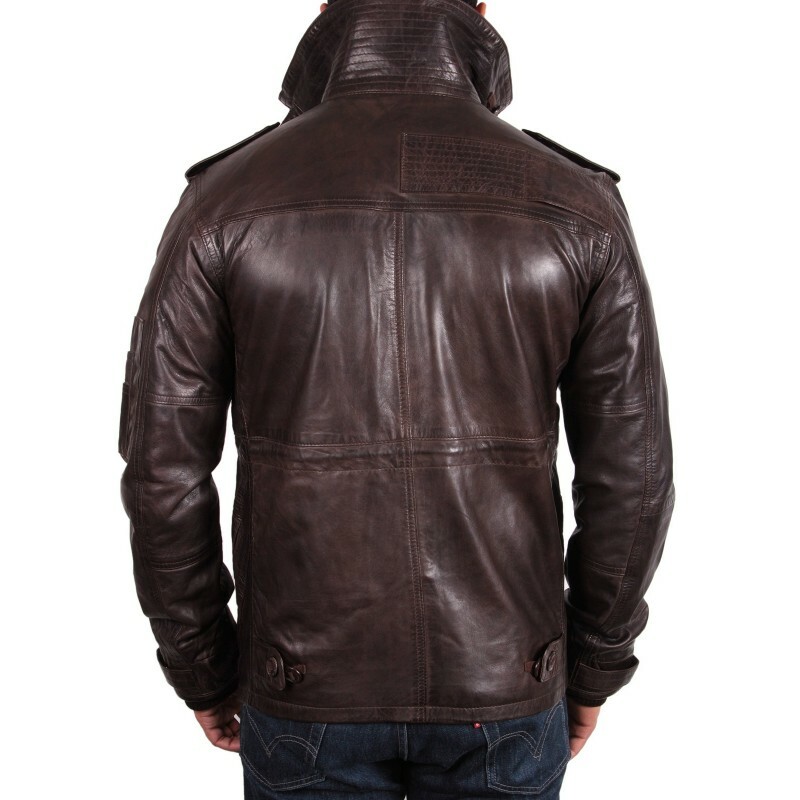 Chest Pocket-Inside pockets plus satin lining inside.